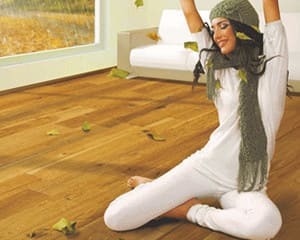 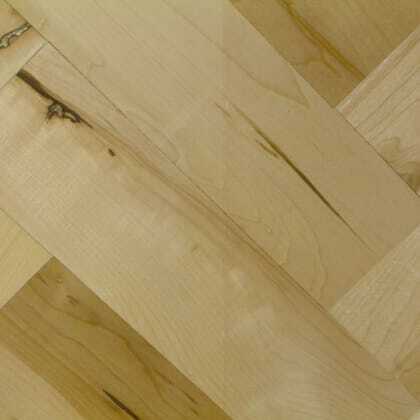 If you are looking for a light wood flooring for your refurbishment Maple (or Canadian Maple as it is sometimes called) might be the ideal wood for you. 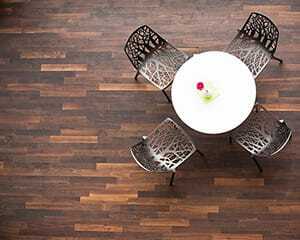 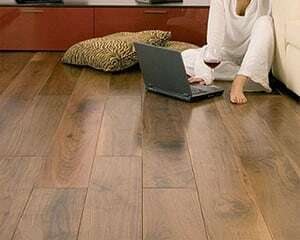 As a very strong a durable wood this species is perfect for high traffic areas such as hallways, living rooms and kitchens. 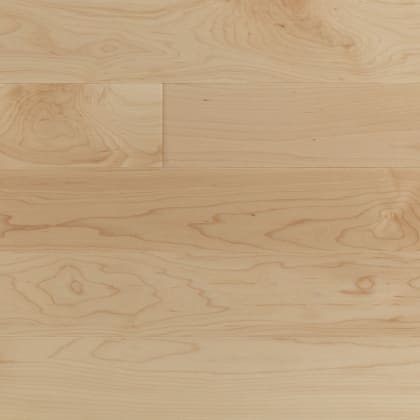 Maple Flooring tends to be light creamy colour, which can have a reddish tint, with low-key grains that give this wood flooring a more uniform look that can create an elegant and stylish design. 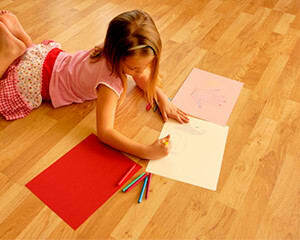 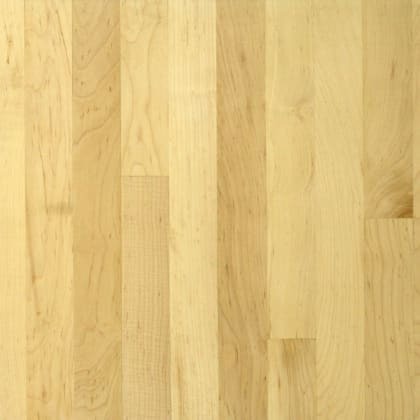 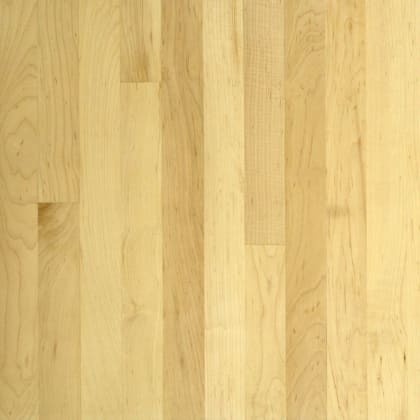 In most wooden floors the heartwood is used but this is not the case with maple wood flooring where the sapwood is more commonly used. 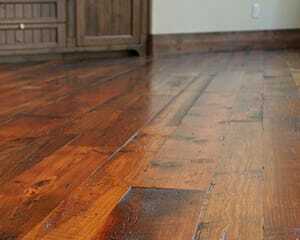 The sapwood colour is generally very light which can range from a cream colour (that can sometimes have a golden or red tint) to almost white. 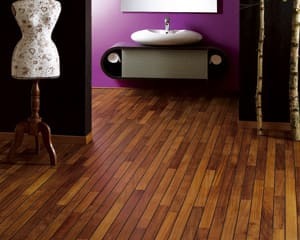 The heartwood is much darker resembling a more reddish brown with a darker grain. 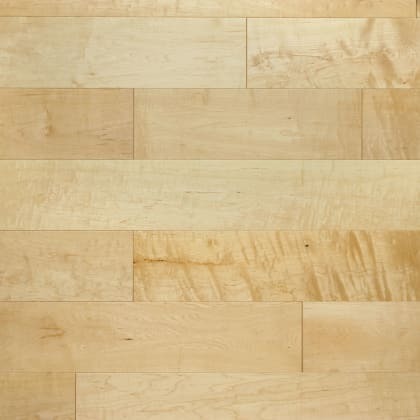 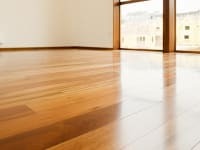 As well as the famous syrup that Canada has become known for maple is an ideal wood to be used in flooring so consider it for your next refurbishment. 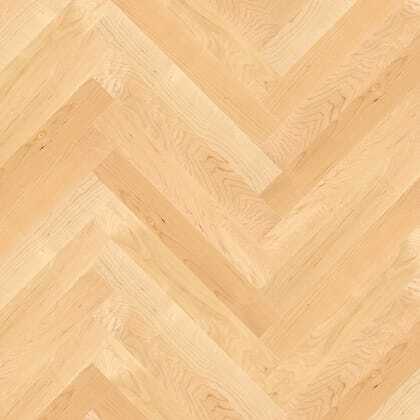 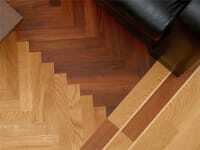 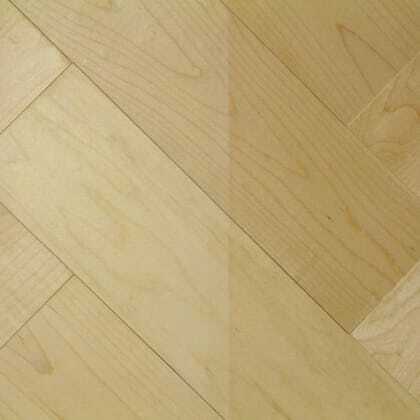 Available to buy from us in Solid, Engineered and Parquet Maple Wood Flooring. 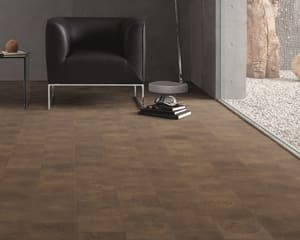 The MET026 Maple 3 Strip delivers a wood floor with a hint of the days of traditional parquet in an engineered format with a Clic fitting system, Maple is both durable and enhanced by its exotic grain and character with colour and grade variance. 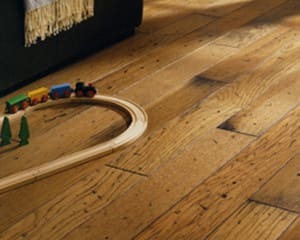 With a hint of parquet strip floor the Maple hardwood engineered 3 Strip plank is a contempory hardwood floor but in the not so common species which is light but warm and looks great in rooms that need to be bright and clean, a quality 3 Strip plank and a Lifetime Structural Guarantee. 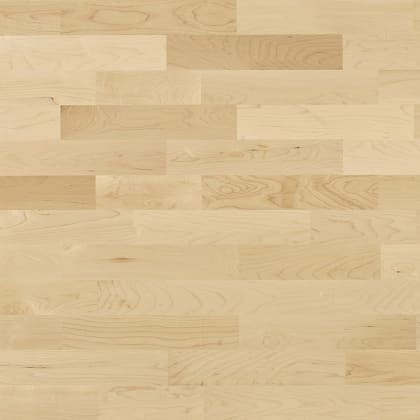 Lacquered Square Edged Natual Grade 2.84mm Solid Maple Wear Layer 15mm x 200mm x 2423mm 2.91m2 coverage per pack Special Order Check Delivery Lead Time ..